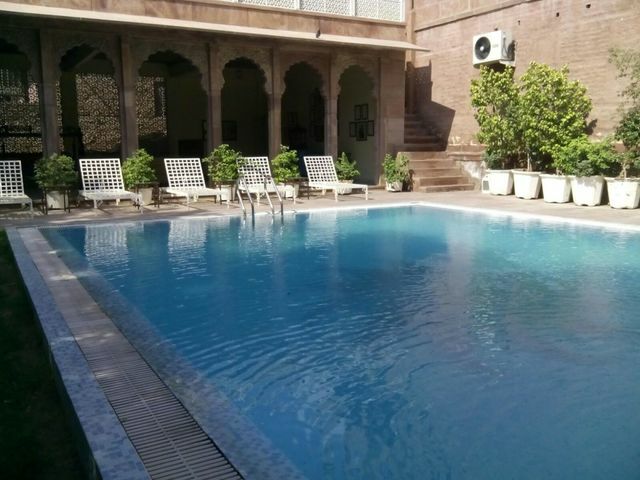 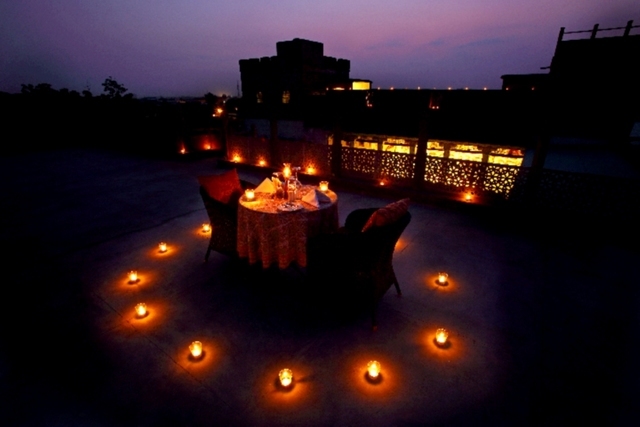 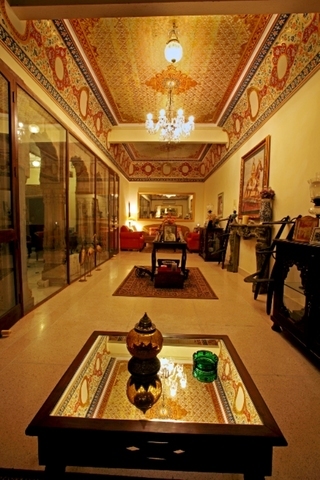 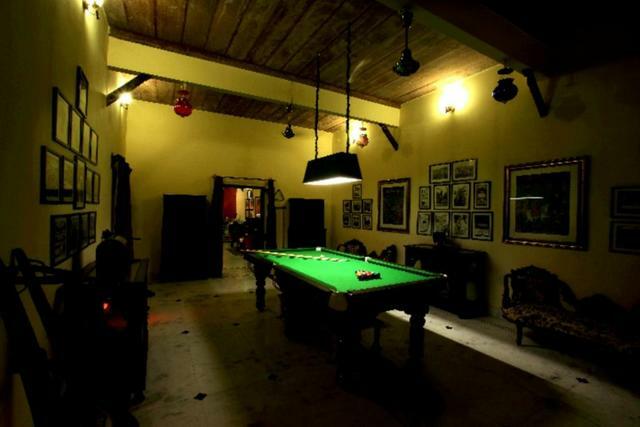 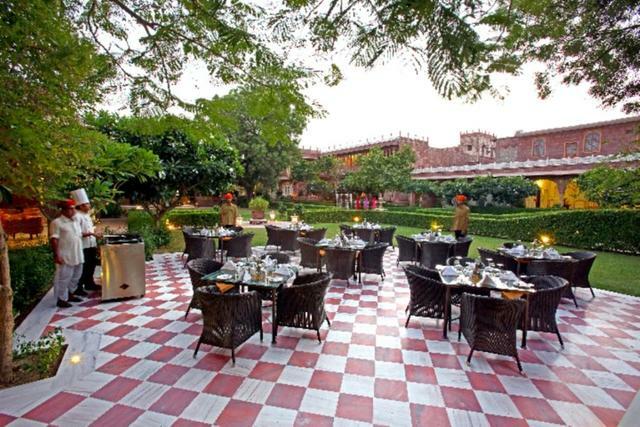 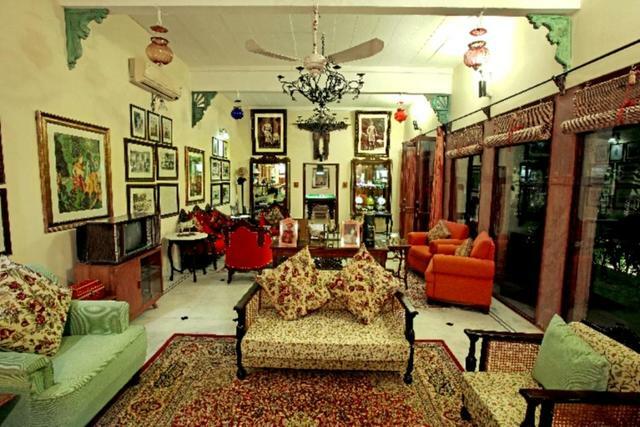 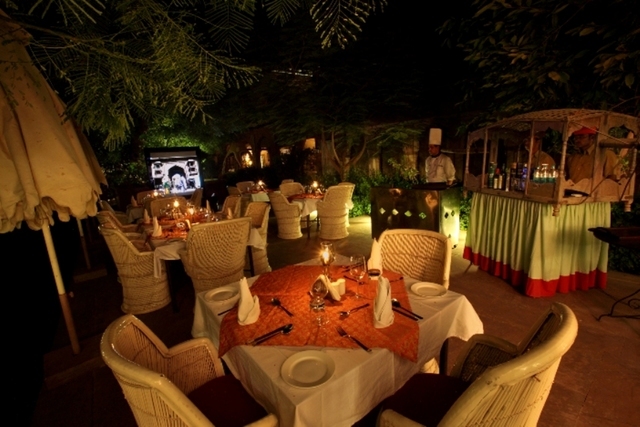 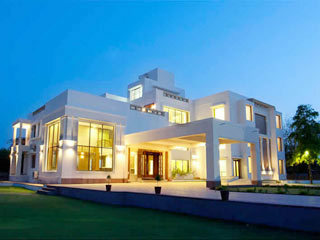 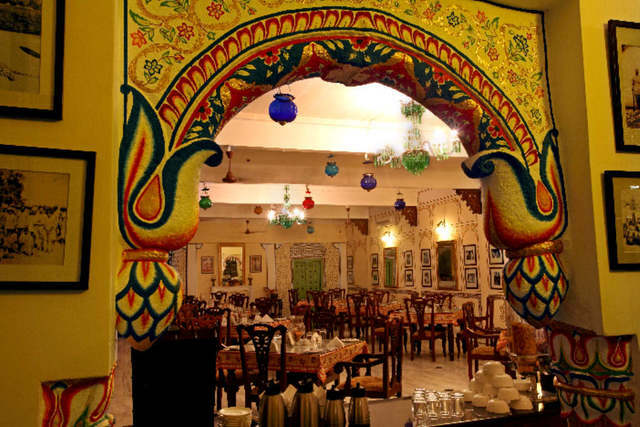 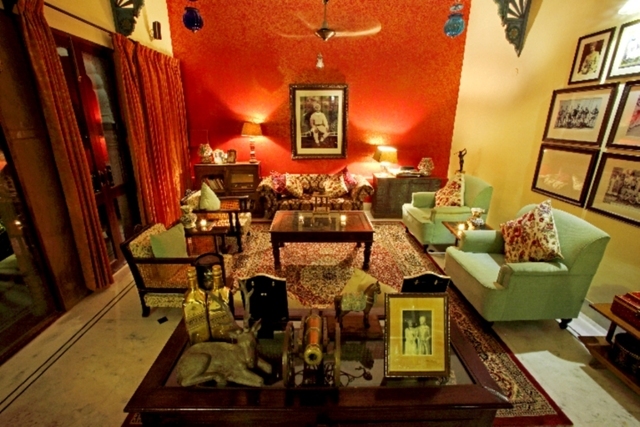 Pal Garh is a 18 room Boutique Heritage Hotel in Jodhpur, located in Pal Village. 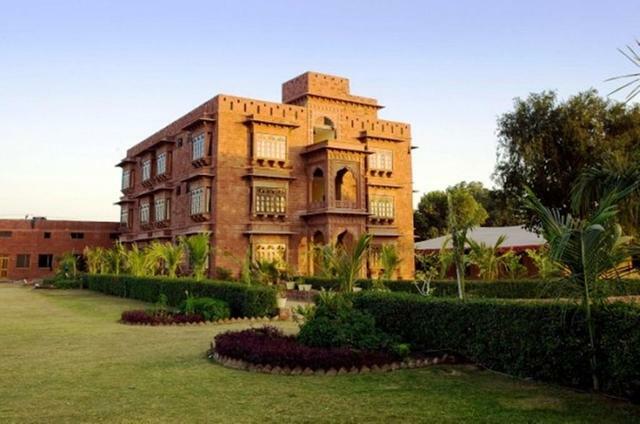 It is a 20 minute drive from Jodhpur city centre, Jodhpur Railway Station, Mehrangarh fort and most of the local sightseeing points. 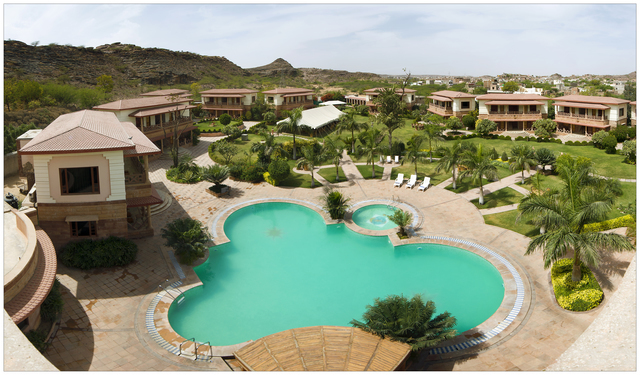 It is also 10 minute drive from the airport.